Below, we compare different ways of intercepting network packets, and of filtering and analyzing their content to see if kernel drivers which use NDIS and WFP frameworks perform better than WinPcap. We tested the performance of each method. See table. We applied the filter to each of the methods. See source codes here. We used iperf3, a tool that generates network traffic and provides IP network statistics, to measure maximum achievable bandwidth. It is highly configurable and flexible and worked very well for our purposes. Set up the testing environment on the server. Start iperf3 on the server in server mode (iperf3 -s). Start Iperf3 on the client in client mode (iperf3 -c <server-ip> -P 16). Configure server IP and number of threads to start generating maximum achievable traffic. Measure how fast the server receives the packets. As one can easily see, WinPcap outperforms the others and WFP is significantly slower. If you can do it with WinPcap, do it with WinPcap. Given the ease of use of WinPcap’s API, and the test results, we strongly recommend WinPcap for traffic inspection, packet payload analysis, basic filtering, raw packet transmitting, and basic network statistics. However, WinPcap cannot be used for firewalling or to analyze application-level connections. In addition, the pcap filtering language is not designed to classify packets, so if this is a priority you will have to add a deep packet inspection library. Both NDIS and WFP can be used for firewalling, but only NDIS works in XP and older operating systems. WFP is your only option when you need to peer into the plaintext of an IPsec-protected packet, query the identity of the user or application that originally sent a packet, authorize the creation of a socket, or monitor loopback traffic. Unlike NDIS, WFP is actively supported by Microsoft. The original version of WinPcap does not support Windows 10. You should use Win10Pcap instead. This article and code would not have been possible without the support of our Windows driver development team and custom development software engineers. How to compile WinPcap programs with Visual Studio. Can a NDIS protocol driver (npf.sys of WinPcap) be ported to LWF or WFP? What’s wrong with pcap filters? January 12, 2016 July 5, 2016 Matias ChaprestoComments are off for this post. In June, 2015 there was an alarming bit of news when people over at the Debian project realized that Chromium silently downloaded a closed source NaCl binary extension. It was the hotword extension which implements speech recognition techniques. When someone says “OK Google” within range of the microphone, Chrome interprets what follows as a command. This is an essential component of the hands free voice search feature offered in newly opened tabs or on Google’s homepage. It was not just alarming that open-source Chromium was installing a closed-source module, but also that this module could use your microphone to passively listen to you. In Using Deviare to Create a Temporary Zero Day Patch we used Deviare to show how you can prevent an attack before a patch is available (without shutting down your computers). Here we show a simple and fast way to sandbox Google Chrome and know if it wants to listen to you. The Python code is available here. A quick perusal of the Chrome project reveals that Core Audio APIs are used to obtain low-level access to recording hardware. Chrome instantiates an IMMDeviceEnumerator object and then uses the IMMDevice::Activate() method to instantiate an IAudioClient object. IAudioCaptureClient is instantiated through IAudioClient::GetService(). We hook CoCreateInstance() so that the call to create an IMMDeviceEnumerator is ignored and all interaction with microphones is blocked. More fine-grained control and monitoring capabilities can be achieved by hooking more specific functions. Navigate to the bin directory of Deviare2 and execute regsvr32 DeviareCOM.dll. If you are using a 64-bit operating system, execute regsvr32 DeviareCOM64.dll. You must also configure Chrome to enable the hotword “OK Google” extension. To do so, go to chrome://settings and set the default search engine to Google. A checkbox should appear just below. “Enable “OK Google” to start a voice search.” After you check it, the hotword NaCl extension module should load automatically whenever you visit Google’s homepage or open a new tab, provided that your country is supported. If this is not the case (you won’t see “Say “OK Google”” within the search textbox, or any equivalent in your language), you will have to use http://www.google.com. There are two ways to run the demonstration script. The first method is without arguments. In this case, the script will try to guess the path to the Chrome executable and launch it. Immediately after that, the hooks are created and attached to the process. In this case, it will attach the created hooks to the specified PIDs. Thank you for our teams Windows driver development and custom development software. This script was not written for Windows XP, and presumably will not work since it hooks APIs available in Windows Vista or later. However, it should not be difficult to hook the API used in XP. Hooking the Chrome processes when the hotword NaCl module is running may cause Chrome to crash because Chrome assumes the existence of a recording device. We trick it into thinking there is no such device, which is outside the possible normal execution flow. October 22, 2015 March 7, 2016 Sebastian NaleComments are off for this post. Our Data Loss Prevention Development team used Deviare to add watermarks to printed documents by intercepting XPS Print API interfaces. This technique can be applied to all printing jobs on virtual or physical printing devices. Get the code. This solution consists of two C# projects and one C++ project. The first C# project is IEPrintWatermark, which initiates the hooking process and loads the custom C++ DLL and C# plugin. The second is IEPrintWatermarkHelperCS, which is the plugin itself and does all the internal XPS watermark drawing operations. The C++ project is IEPrintWatermarkHelper, and it just gets a pointer to a specific internal interface. 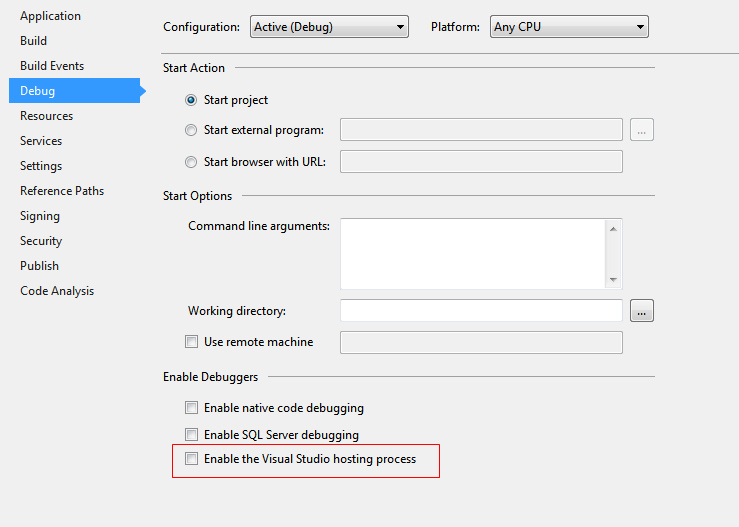 To build the project, we use the “Batch Build” feature of the VS IDE. Since the x64 binaries depend on the x86 version of IEPrintWatermarkHelper, first we build the solution for the x86 platform so the x64 build can obtain the required dependencies. This is required due to the IE architecture where the main process runs in 64-bits, while the child IExplore.exe processes run in 32-bits. After a successful build, run IEPrintWatermark. The default IE installation will be launched. Navigate to your desired page, and print the page to an XPS-compatible printer. A sample watermark consisting of a purple box and semitransparent, rotated text strings will be superimposed on the text or image on the page. We used the .NET framework tools to import the Microsoft XPS Print API from the SDK xpsobjectmodel.idl file. The converted file, MSXPS.DLL, is located in the binary folders. Additional code snippets were included to make it easier to use XPS Document API in C#. See for example the MakeMatrixTransform function which generates transformation matrices for rotating, translating and scaling the visual objects in the XPS document, and the MakeXPSColorfunction which generates a proper RGBA color value. In XPS documents, all font resources are embedded from file streams. We have included a small font name to TTF filename mapping code (see GetSystemFontFileName function) for easier handling. Font name is case sensitive. XPS font size is specified in “ems”, not pixels or points. 1 document inch equals to 96 XPS logical units. All object transformations are relative to page origin (top-left is 0,0). The article was written by our Windows driver development team and custom development software engineers. October 20, 2015 March 7, 2016 Indio ColifaComments are off for this post. RemoteBridge is now open source and available on GitHub as are Deviare Hooking Engine and Deviare-InProc. RemoteBridge allows you to access the COM and Java objects instanced in a process as if they were your own object instances. You can access their methods, properties and events from your own application. It is implemented as a COM itself so you can use it in almost every programming and scripting language in Windows, including .NET languages. RemoteBridge is handy If you want to modify the behavior of a closed Windows-based application: you can even access hidden COM instances and Java objects. RemoteBridge enables you to modernize Windows legacy applications so they interact with web and mobile applications. You can also use RemoteBridge to extend the functionality of closed-source applications. Finally, RemoteBridge helps you add COM and Java applications to your automated workflow. 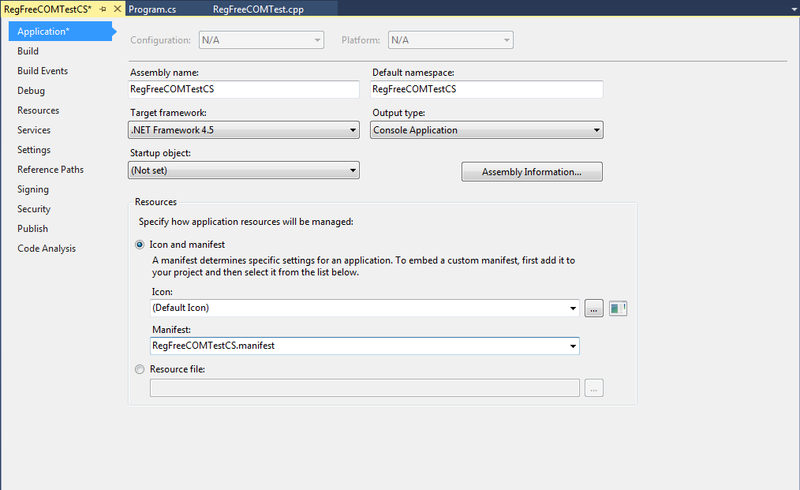 To interact with a COM object, RemoteBridge initially hooks common COM object creation APIs like CoCreateInstance. Your applications receives a marshallable reference for every COM object so you can access the object’s methods and properties directly. If the target application is running Java, RemoteBridge attaches itself to the Java Virtual Machine. Objects are gathered using standard Java Native Interface methods and a COM object wrapper is created. This wrapper allows your application to call methods and get/set properties of the wrapped java object. June 11, 2015 March 7, 2016 Sebastian WainComments are off for this post. We have good news for those interested in Windows Hooking. 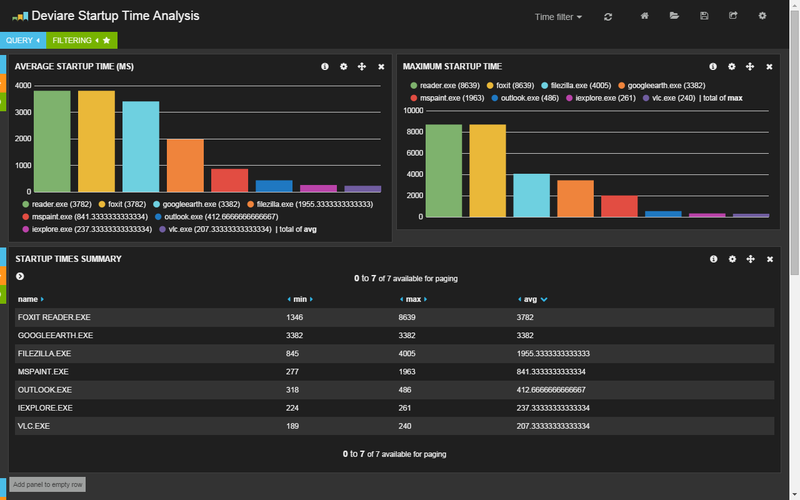 Deviare Hooking Engine is now open source and available on GitHub. The license is GPL but a commercial license and support are also available for users who want to distribute closed-source products based on Deviare. Our other open source hooking product, Deviare In-Proc, now supports hooking .NET methods. Our main competitor Microsoft Detours does not. We have also added a new option to Deviare In-Proc which disallows reentrancy. If a hook is marked with the disallow reentrancy flag, then calling the hooked function from the detoured one will jump to the original API function. It also provides helper methods to facilitate DLL injection into other processes. For other differences between Deviare Hooking Engine and Deviare In-Proc see the reddit thread: GPL alternative library to Microsoft Detours for binary instrumentation. April 7, 2015 March 7, 2016 Sebastian WainComments are off for this post. Welcome to the first installment of Deviare 101. 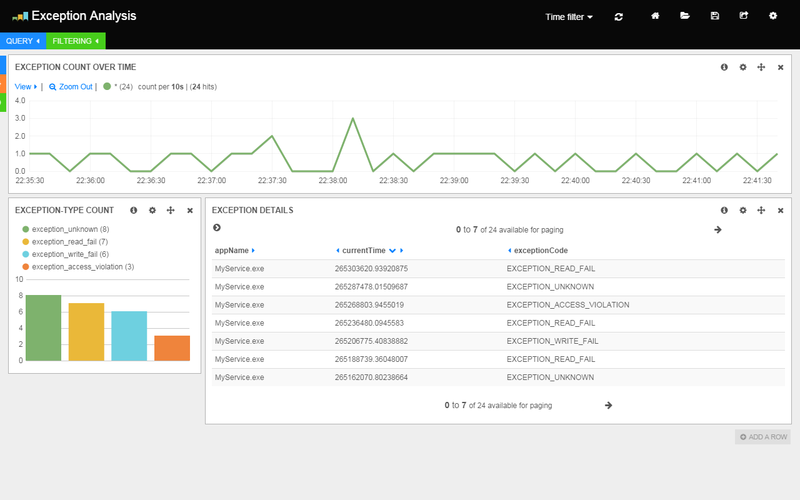 In this article, we’ll explain how to use Deviare’s Reg-Free COM capability to easily deploy applications on end-user machines. This guide uses Visual Studio 2013 but can also be followed on earlier versions. Reg-Free COM requires an XML file called a “manifest”. Manifest files specify which DLLs to load, and sets other application run-time properties. If your project includes multiple Windows target platforms, you must use a different manifest for each platform. You must specify your application assembly name and version in the application’s <assemblyIdentity> tag. Additional attributes are optional. Place the manifest file in your application home directory. This requires the manifest file to have the same name as your application executable, with the “.manifest” suffix. For example, if your application executable is MyApp.exe, you must name the manifest MyApp.exe.manifest. Embed the manifest in your application executable as a resource. The second option involves a bit of work with project settings, and is described in the section below. Deviare DLLs and database files should be placed in your application’s home directory or another searchable location (e.g: in the system path). Be aware that when you mix projects using Deviare with the Reg-Free COM mechanism with other projects using manual registration you may experience issues such as versioning problems. You can use the regsvr tool with the /U option to manually unregister Deviare. Create one manifest file for each target platform as shown at the beginning of this article. Name them “RegFreeCOM_x86.manifest” and “RegFreeCOM_x64.manifest”. Copy those files to your source file directory. Open your project settings, select the desired platform, go to “Manifest Tool >> Input and Output” and enter the filename in “Additional Manifest Files”. You can specify variables such as $(SolutionDir), $(ProjectDir) to modify the manifest path. Make sure the selected platform and manifest file platform match. 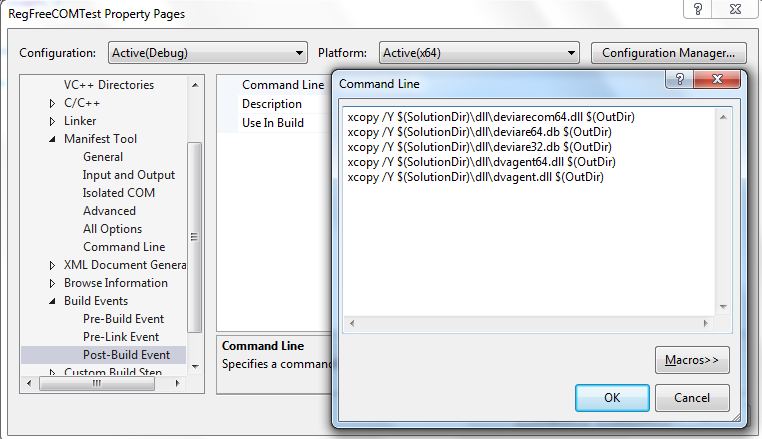 DeviareCOM DLLs must be in the same directory as your executable. You can copy them manually; or use “Post-Build Event” in “Project Settings” to automate this step. In the screenshot above, we show an example of how to use the “Command Line” field to copy Deviare DLLs and databases from a DLL directory within the solution directory ( $(SolutionDir) variable) to the output directory where the application executable is generated ( ($OutDir) variable). Build your project and test your application. However, unlike Visual Studio C++ projects it is not possible to configure multiple-platform projects to use one manifest for each platform in Visual Studio C# projects. The above dialog only sets up a global manifest for the application. 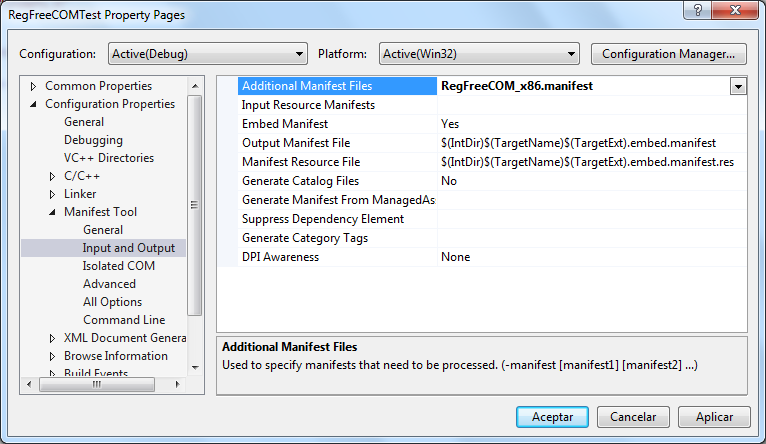 Create manifest files as shown at the beginning of this article, one for each target platform. Name them “RegFreeCOM_x86.manifest” and “RegFreeCOM_x64.manifest”. Copy these files to your source file directory. Use a text editor to open your C# project file (“.csproj” extensión). Look for the “PropertyGroup” tags. There is one “PropertyGroup” for each configuration and platform target pair. Repeat for all configuration combinations; be careful not to delete the existing tags between the PropertyGroup opening and closing tags. Save the file, and reopen it in Visual Studio. Build the x86 and x64 platforms and test your application. You may want to see if a manifest is properly embedded (or embedded at all) for debugging purposes. 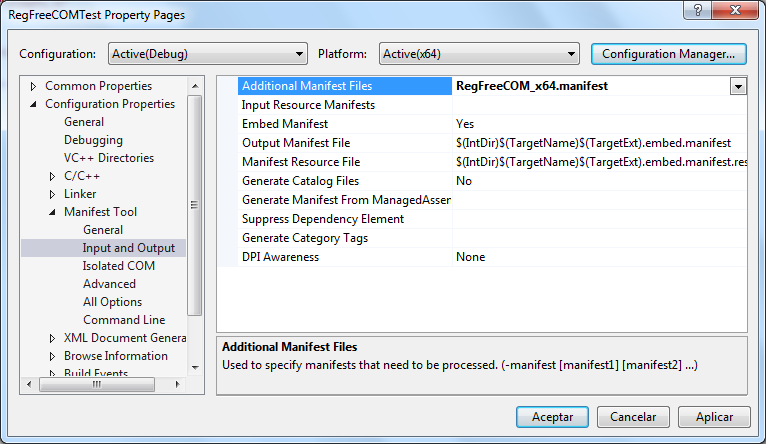 The Windows SDK included with VS provides a tool (MT) to work with manifest files. “CON” displays the manifest in the console. You can specify a filename to save it. There’s plenty of general information about manifest files, and Registration-Free COM. Here are some useful links. Debugging Side By Side failures: explains how to use Event Viewer together with SXSTRACE utility to track dependency problems. Don’t forget to read our data loss prevention solution development, Windows driver development and Windows software development services. October 16, 2014 March 7, 2016 Hernan Di PietroComments are off for this post.